We’re thrilled to announce that we will not only have Farmers, Morticians, Hunters, Ratcatchers, and Blacksmiths Guilds on the All Rolled Up stand at UK Games Expo [booth 1-J26], we will also have the release of the Falconer’s Guild. 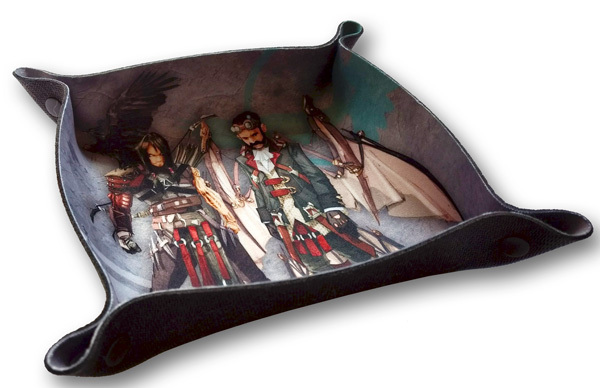 This is a sneak peak opportunity to pick up these two new designs – at both our stand and Steamforged Games – that will not be available in the main web store until later in June. Alright, June is officially over, when are these going to show up on the web store?! 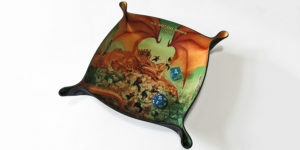 There’s been a delay in the release of the miniature range, so we have had to delay release of the folding dice tray. Hang in there. It’s coming.